The below images featured in the June 12, 1993 issue of Match, as they sought to canvass readers’ opinions on the best and worst kits of the season. 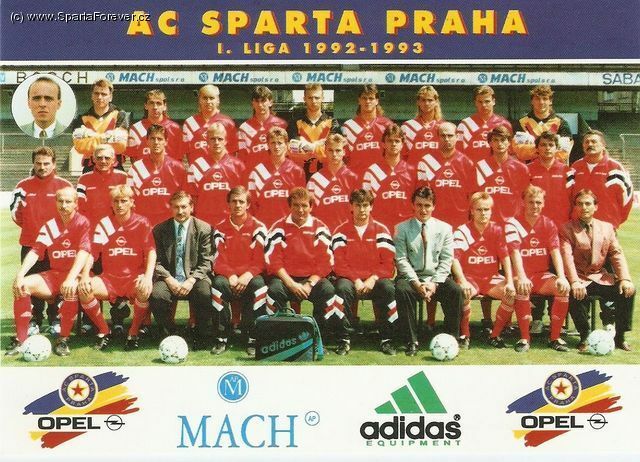 To give the compilers credit, they cast the net fairly wide considering the technology available to them at the time (we do wonder if the Sparta Prague kit had been replaced by then, though) and, bar Hull’s tiger-pattern, it’s not just the usual suspects. Malta’s shirt reminded me of Northern Ireland’s shirt from a year or so previous. Umbro must have thought the design effect would be perfect for Malta in that is half-resembled a Maltese cross. Latvia used a similar design in burgundy at around the same time when Umbro’s old 91/92 catalogue had finally made its way across Europe. Interesting Jon, I think you may just have solved a puzzle in my head regarding purported Bayern shirts!